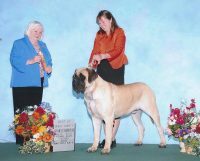 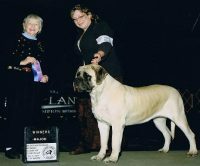 English Mastiffs are all we raise. 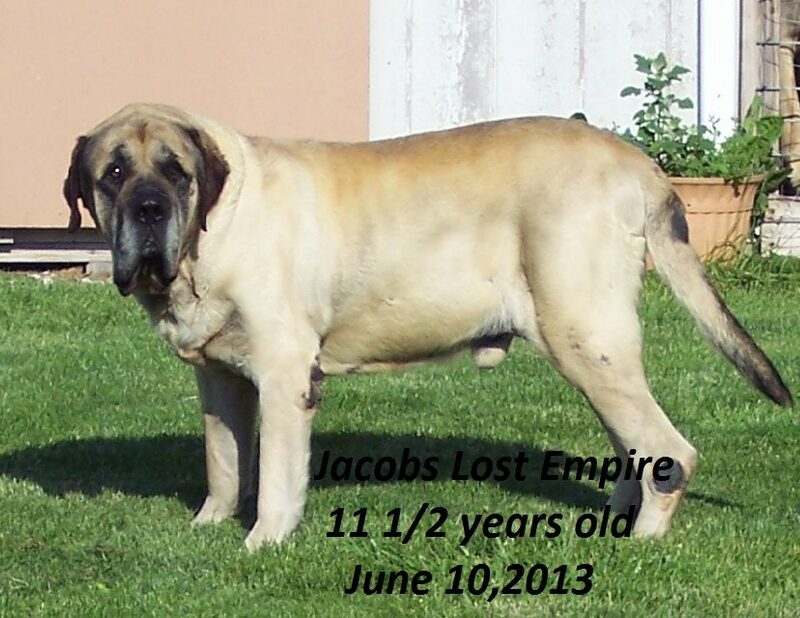 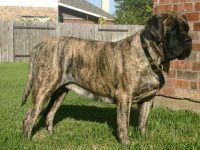 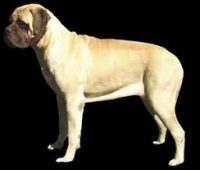 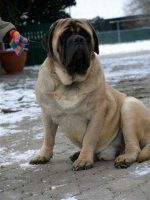 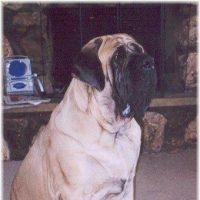 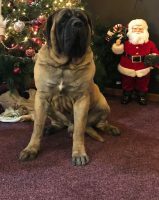 We live on a farm and have plenty room for them to run around.Our goal is to raise puppies with great temperament and sound bodies.We like the “true” mastiff look and strive to breed for that look. 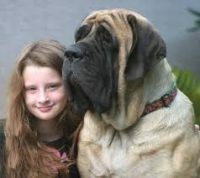 We do allow potential buyers to come to our home and see how we raise them. 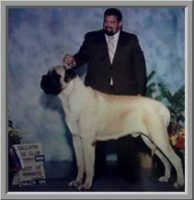 All puppies are AKC litter registered. 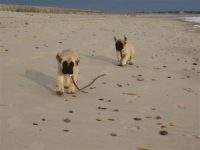 They go to their new homes Vet checked ,wormed and with up to date shots given by our vet.